There’s something really rather comforting about Italian food, wherever you’re from. Whether you’re a fan of pasta, pizza, steak or fish, nothing beats a sprinkling of Italian authenticity, and time and again people go back for a slice of the action. No high street or food court is complete without a classic Italian restaurant full of the sights sounds and most importantly, the smells of Rome, Naples or Turin. Along with Chinese and Indian food, it is an absolute staple of the Western diet. But why is it that Italian cuisine is so popular the world over? Let’s take a look at just a few reasons that, in a culinary sense at least, the Romans managed to take over the world. Depending on your culinary expertise, rustling up an Italian feast isn’t as arduous as you might think. Many of the ingredients are readily available from a supermarket or, better still, most likely already in your cupboard, and with the swift filling of a pot or pan you can whip up a plate of pasta in minutes. This simple www.bbcgoodfood.com spaghetti bolognese recipe is within the realm of even the world’s most desperate chef and for those with a whiff of ability in the kitchen, the world is your oyster. It might sound pretentious, but it’s important your food talks to not only your taste buds but to your mind as well. With so many different food options vying for your attention nowadays, the very sight of a menu should conjure up images and feelings connected to its offerings, and Italian food does that better than any other. There’s an authenticity to an Italian restaurant, a sense of warmth other cuisines can’t match. We’ve already mentioned the fact that Italian restaurants play a starring role in any town centre, and in the UK alone there are tens of thousands. If you’re a fan of Greek or Thai food you might not be lucky, and so the easy availability of a Romany feast on an evening out plays a big part. 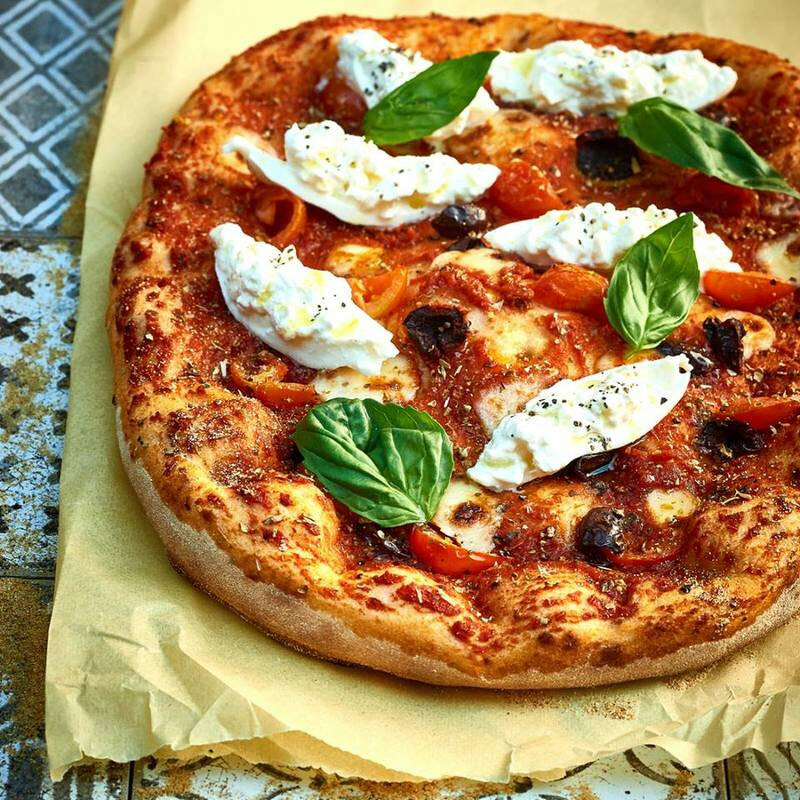 What’s more, new business is adding to this phenomenon and websites such as www.deliveroo.co.uk are making it easier for customers to enjoy their favourite Italian bite by delivering it straight to their door, with the group owning UK food chains Zizzi and ASK Italian claiming the delivery service was behind their 12.5% growth this year. It’s dependent on the restaurant in question of course, but on the whole, Italian restaurants are pretty reasonably priced compared with some of their “fancier” counterparts. It’s the same for home cooking, too, with pasta in particular available cheaply in any supermarket. The most important examination of any cuisine is taste test, of course, and to that end, Italian food passes with flying colours. Compared with the food of other countries, it’s relatively difficult to get it wrong; a dodgy paella or bone-dry baklava is likely to turn the stomach far more than an under-par carbonara, and when Italian food is done right, well, it’s something very special indeed. The very thought of the combination of staple flavours tomato, basil, garlic and cheese is enough to make the mouth water. 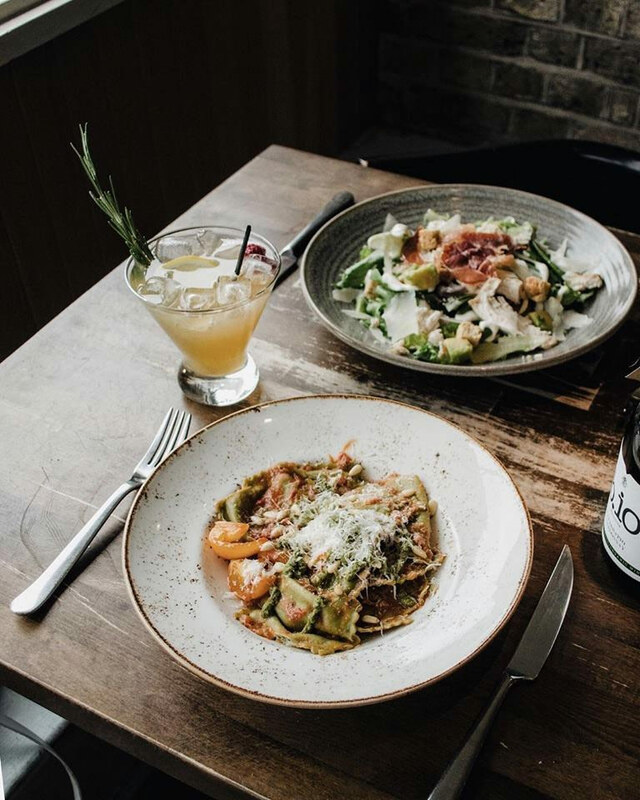 We wouldn’t recommend ordering a pizza every day, but in terms of a comparison with other cuisines, there’s a whole lot less to feel guilty about after an Italian meal. Most Mediterranean dishes offer a pretty balanced smattering of ingredients and food types, and from an authentic restaurant, your food is unlikely to be relatively free of grease or fat. For dieters, it’s perhaps the easiest option for a meal out. With the Italian restaurant industry on the rise and rise and showing no signs of slowing, it seems these attributes are, to diners at least, as important as ever. Whether you fancy cooking up a storm at home, heading out for the evening or ordering in, you can’t go far wrong with Italian cuisine.